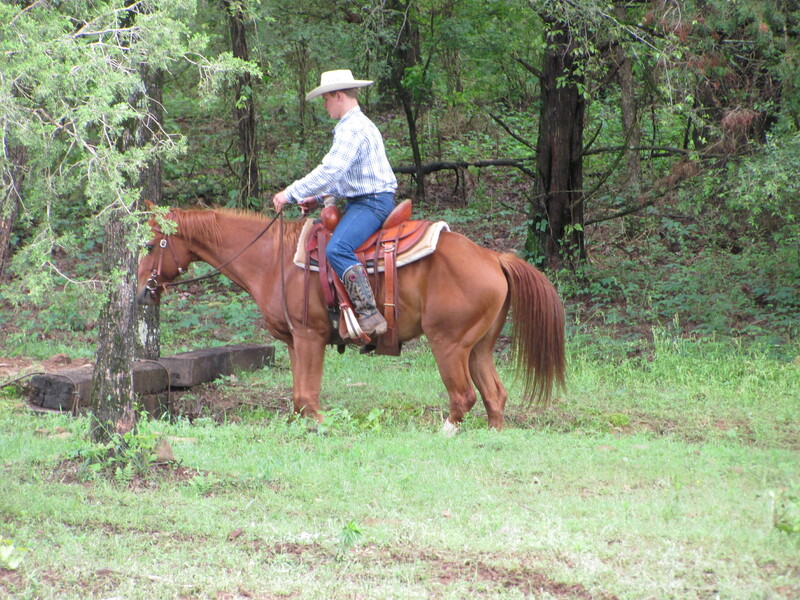 It’s time to make plans for the Horsemen of Arkansas trail challenge scheduled June 28th and 29th, 2014. 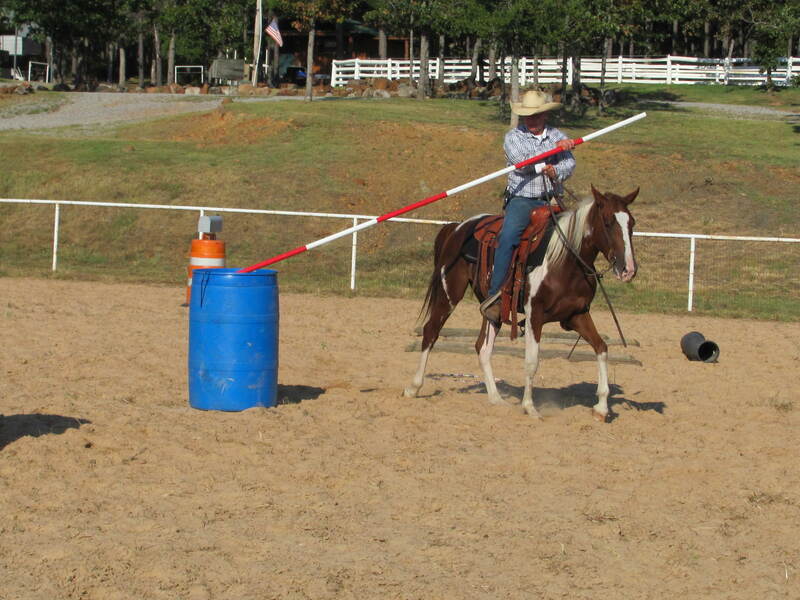 The challenge is a great way to build rider confidence and work with your horse. The Horsemen of Arkansas are some really nice folks and will make you feel right at home. 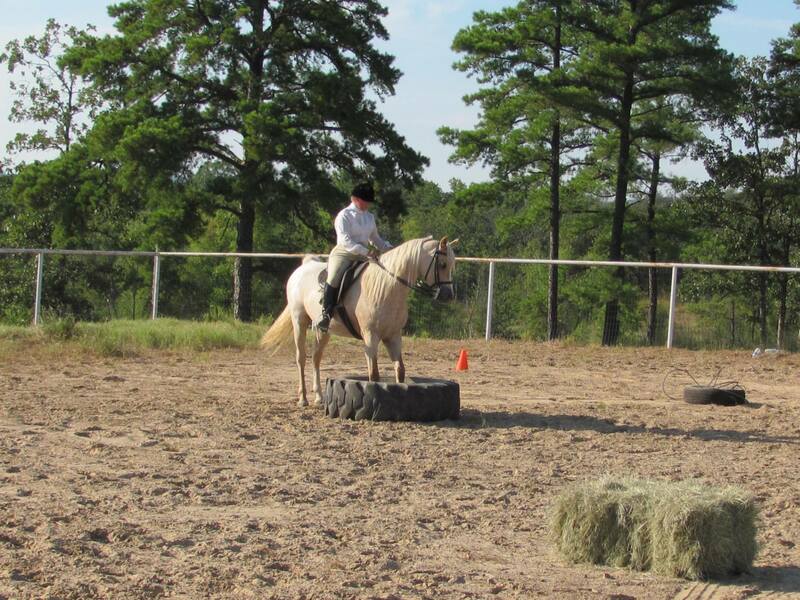 The competition is friendly and fun with the whole group ready to help you and your horse do your very best. If you haven’t tried a competitive challenge, you ought to give this one a go. For more information or to register go to www.horsemenofarkansas.org. 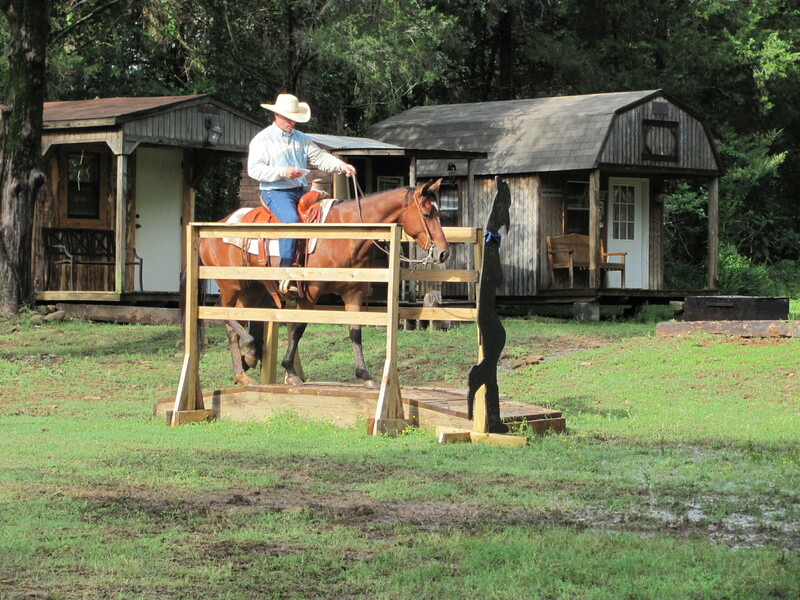 Horsemen of Arkansas are hosting a trail challenge course June 28 and 29, 2014 in Bismark, Arkansas. The event is an AHCA sanctioned challenge with points towards qualification for the National Finals. There is a 50% payback/awards so you can take the winnings back home. The venue for the challenge is the Bar Fifty Ranch. Judging will be by Nina Adkins Kowalski from Michigan. The challenge is open to everyone regardless of the age or experience. The challenge is divided into suitable divisions so contestants compete against equally matched competitors. The divisions include Wrangler, Novice, Open, Amateur, English, Legends, and Green Horse. Coggins required and health papers if out-of-state. For more information contact Meg Wills 501-940-2259 or Corrie Key 479-567-6454. Pete crossing a small wooden bridge at the trail challenge. 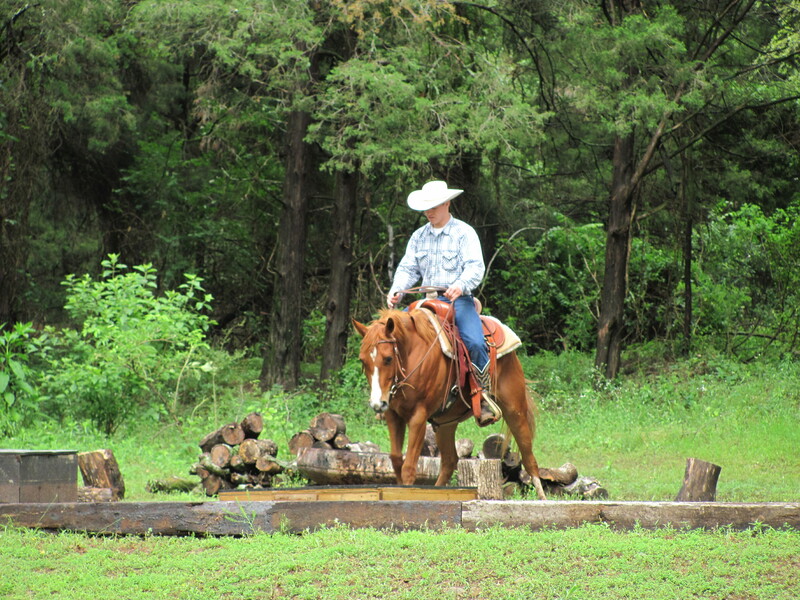 The Iowa Trail Riding Equestrian Challenges (“ITREC“) has a trail challenge scheduled June 22nd and 23rd at the Wesley Woods Camp & Retreat Center. ITREC challenges are usually a 2 -3 hour ride with special trail obstacles along the way. You are not required to ride in the same order as you leave the starting point so you can ride at your own pace or catch up with friends along the trail. The challenge is for all disciplines and breeds, everyone is welcome. We liked the attitude in the brochure that emphasized “Ride Laugh Learn”. The price for members of ITREC is $30 plus taxes and it only costs $10 to join as a member. Pretty reasonable! The association manages to host challenges at this price due to the generosity of several interested sponsors. You can register by mail by contacting Nikki Thummel, 4119 40th Street, Des Moines, IA 50310 or online through the internet store. For additional information you can send e-mails to info@ITRECrides.com. Saddle up and have some fun! You are currently browsing the archives for the Trail Challenge category.